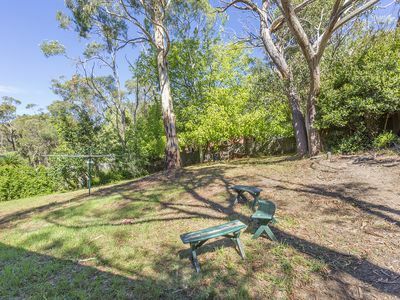 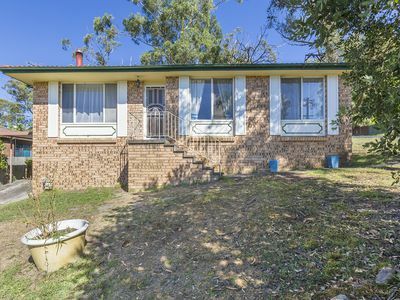 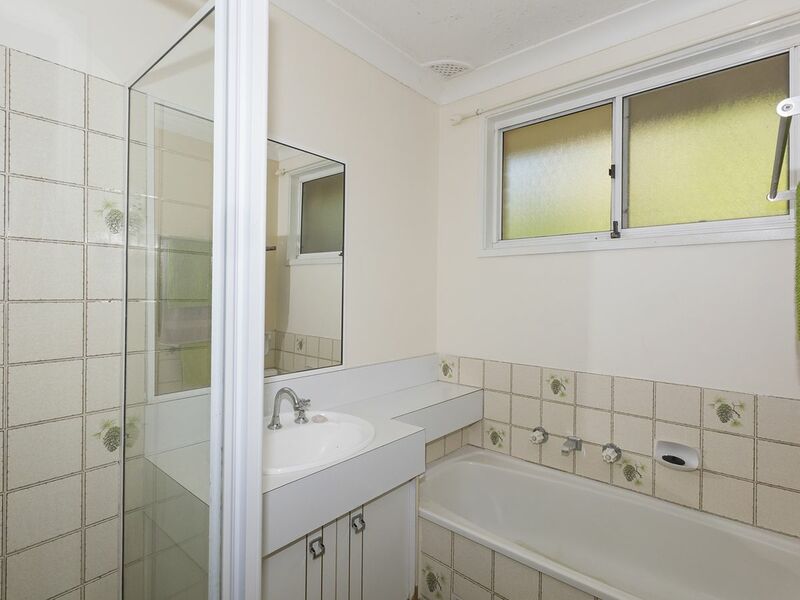 Well positioned on a corner block in a restful family friendly neighbourhood, close to all amenities such as quality schools, shops, cafes, restaurants, the bus stop, and bushwalking tracks, this neat brick home would be ideally suited to first home buyers, investors, and downsizers. 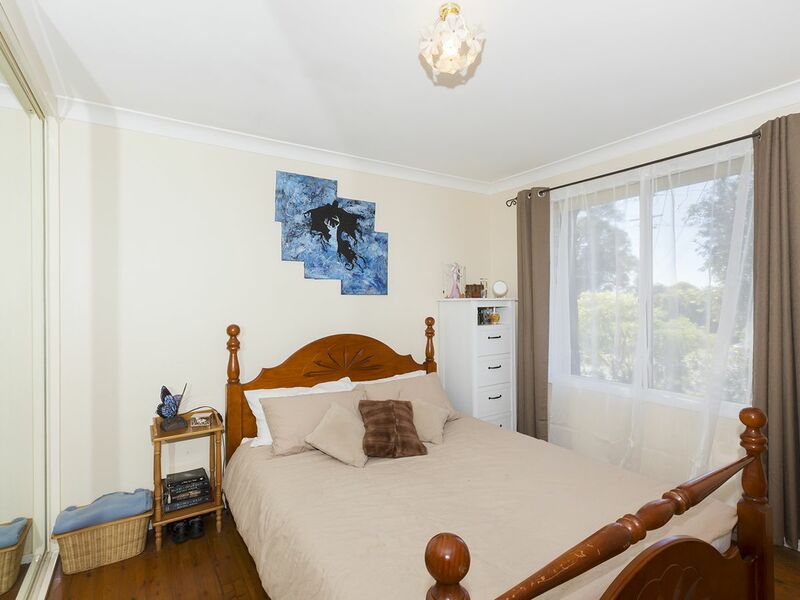 The property offers three bedrooms, with the master bedroom containing a built-in wardrobe. The bathroom is original but tidy, with a separate toilet. 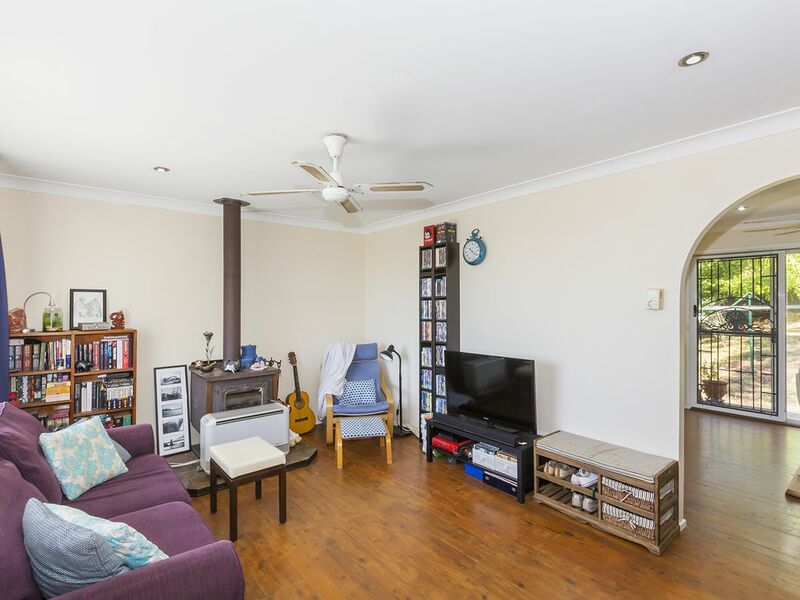 The bright and airy lounge is a good size and features gas heating, a cosy slow combustion fireplace, and a ceiling fan. 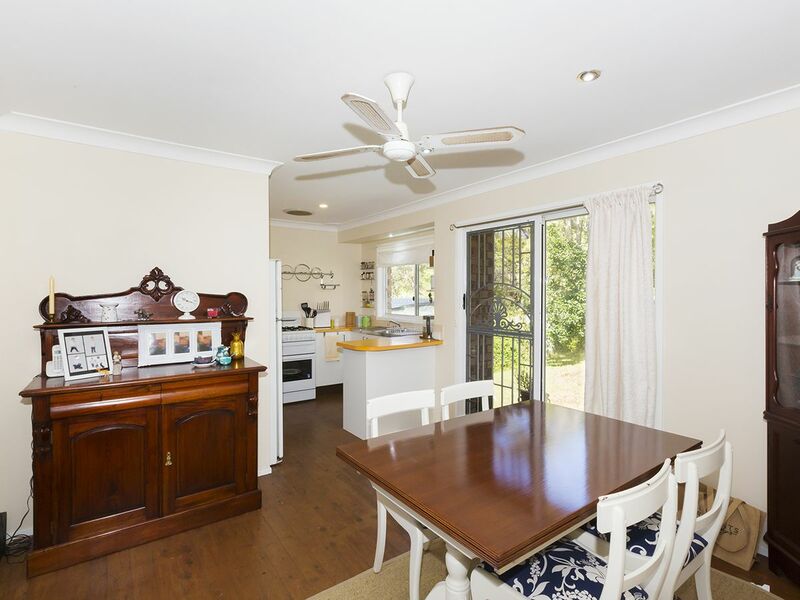 The open plan kitchen and dining area features breakfast bar seating and a gas cooktop, and looks out over the fully fenced backyard which has a gently sloping lawn as well as mature native trees. 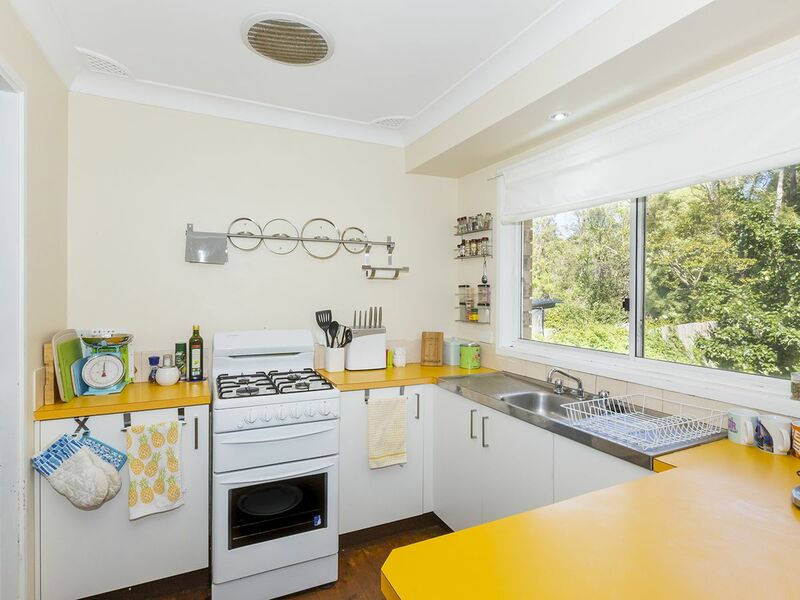 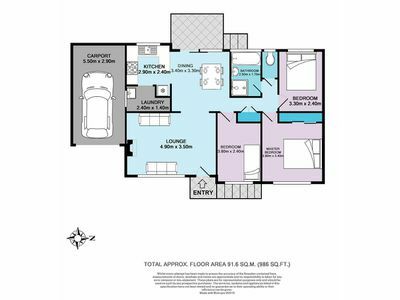 Additional features to note include: timber floorboards; carport. 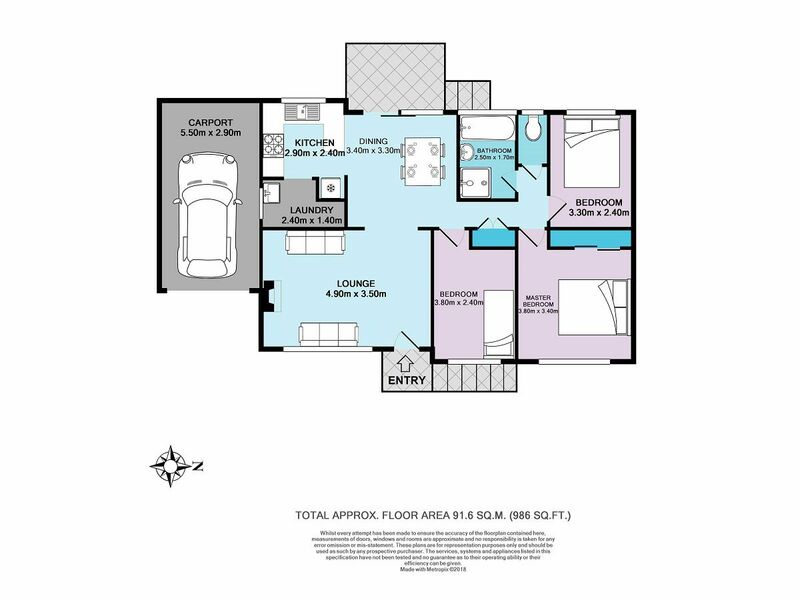 Please contact Lister & Cole Estate Agents for further details on this great little property.